As an admin on your website, you will have full control over your online marketplace and can allow vendors to sell their products on your website. 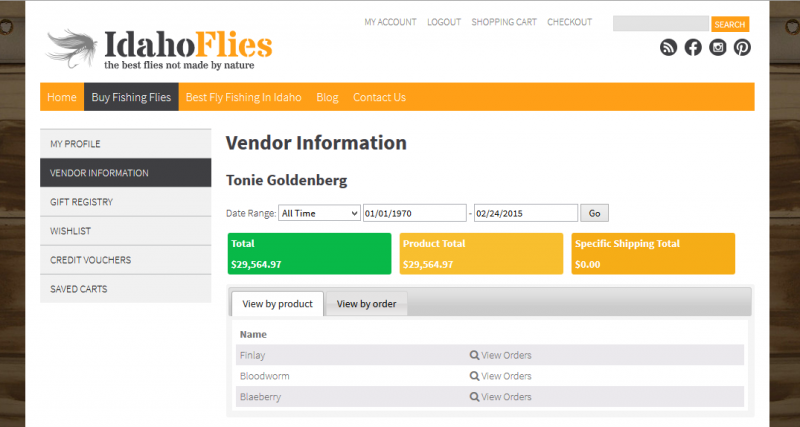 Any product created with this shopping cart software can be designated a vendor product, enabling you to create a robust and easy to use multi-vendor marketplace. 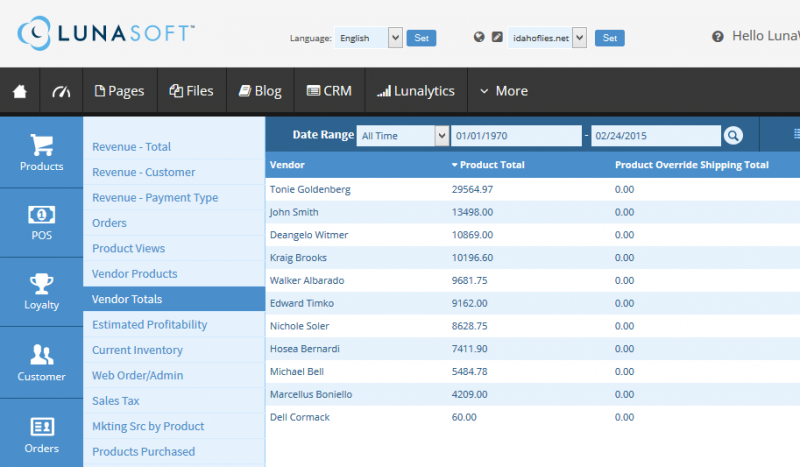 The Lunasoft Platform enables you to view vendor sales from a wide variety of date ranges, including everything from yesterday's sales to all-time sales. Want to see even more detail? Our Vendor Products feature allows you to view a comprehensive report of all orders with product, price, order date, vendor, and more. All of the tools you need to start an online business or grow your existing online business are just a click away. 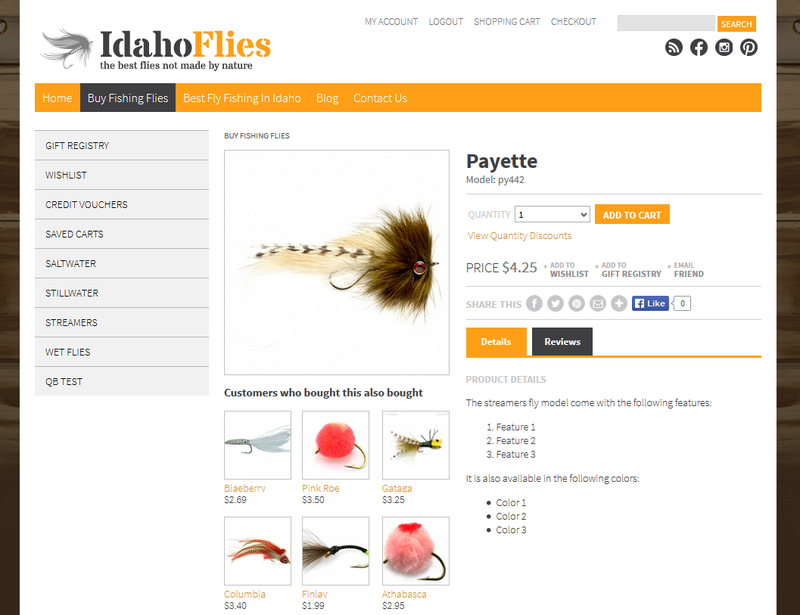 Vendors can login through your website and manage their profiles, view which products they have for sale, and view orders of each particular product. 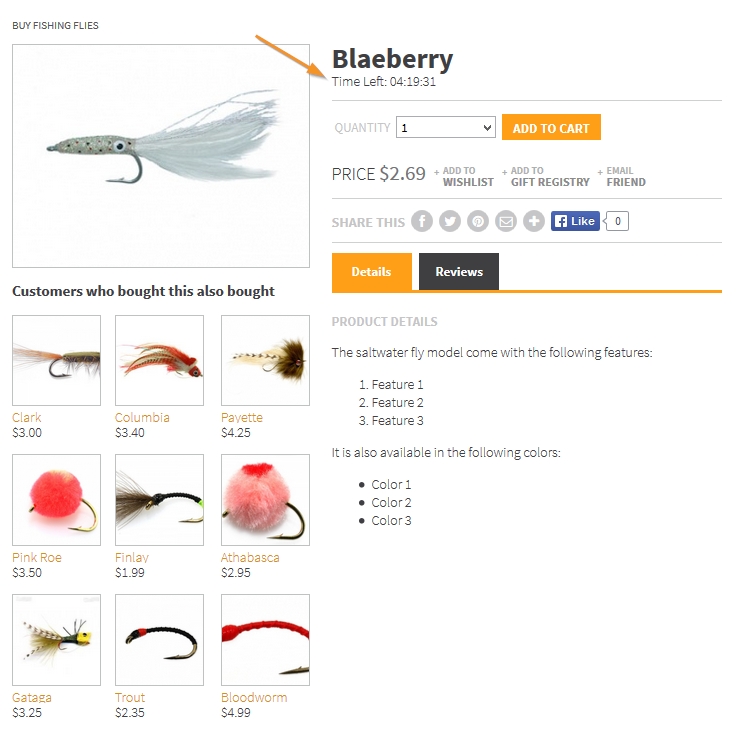 The Lunasoft Shopping Cart makes order fulfillment a breeze. 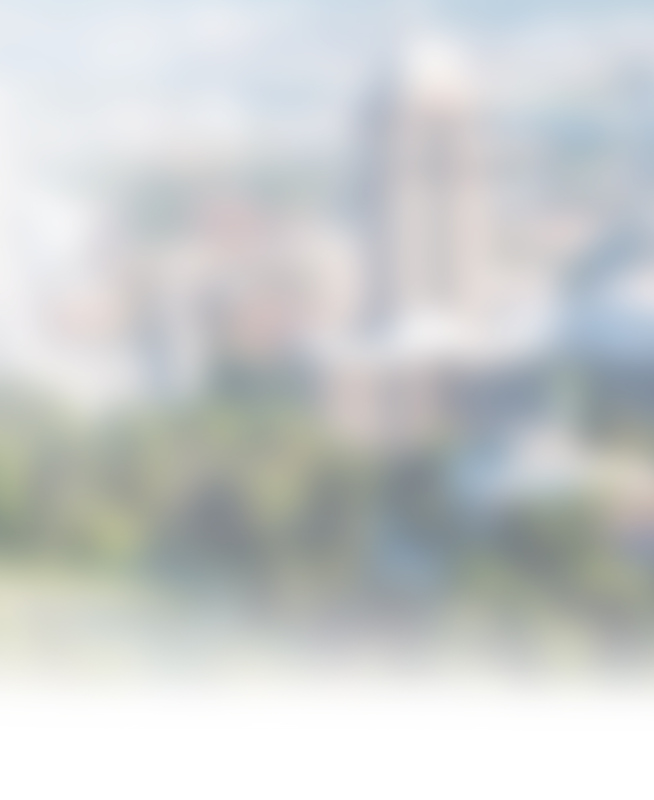 Vendors can easily specify shipment information, tracking numbers, and even export their orders as spreadsheets. 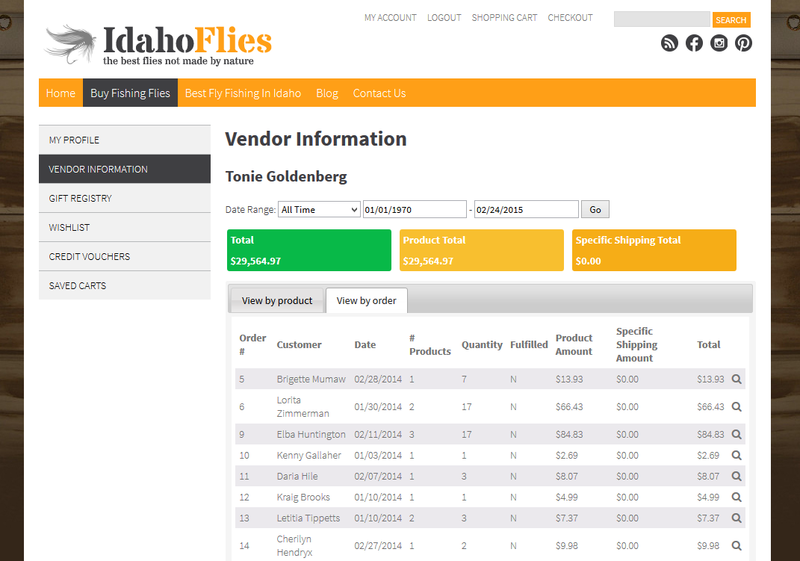 Vendors can view all past orders and also easily update the status of orders from your website. In addition to being able to mark orders as fulfilled, vendors can view a comprehensive report including which customers purchased which products, how much in sales were generated, and specific shipping amounts. Starting a daily deals promotion on your website is a great way to jumpstart and boost sales, and the Lunasoft Shopping Cart makes it easy to get started. 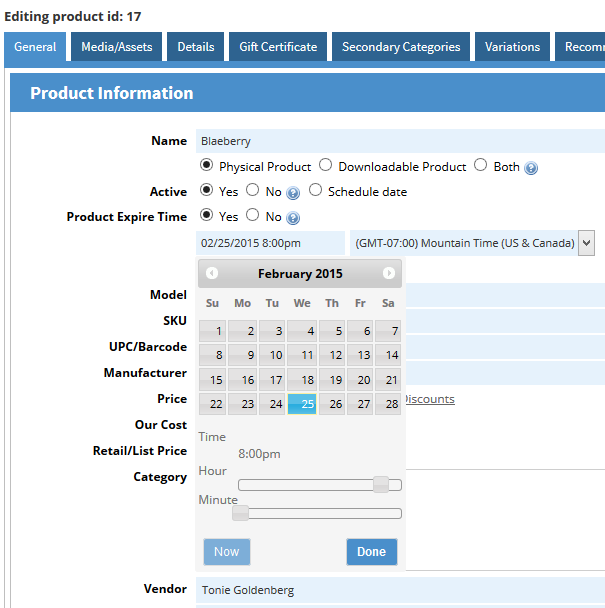 When creating products, you can specify expiration times and create a sense of urgency that will drive sales and boost your customer base.